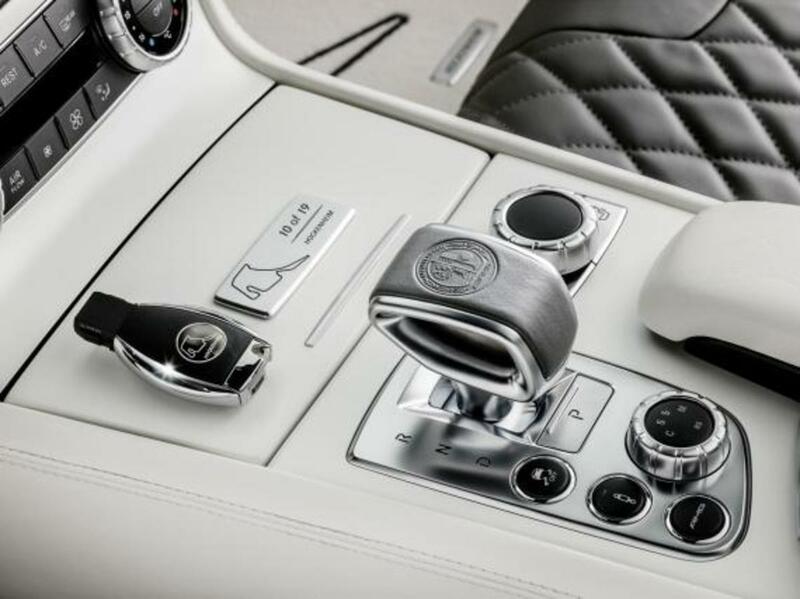 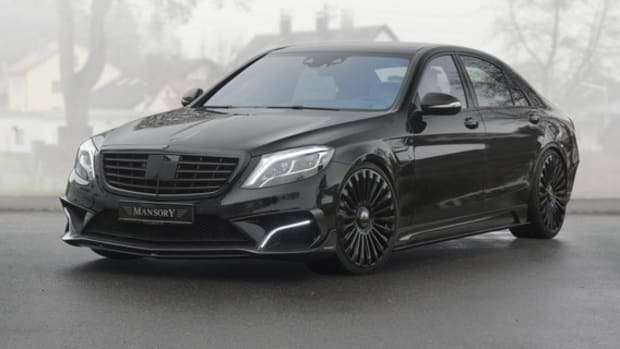 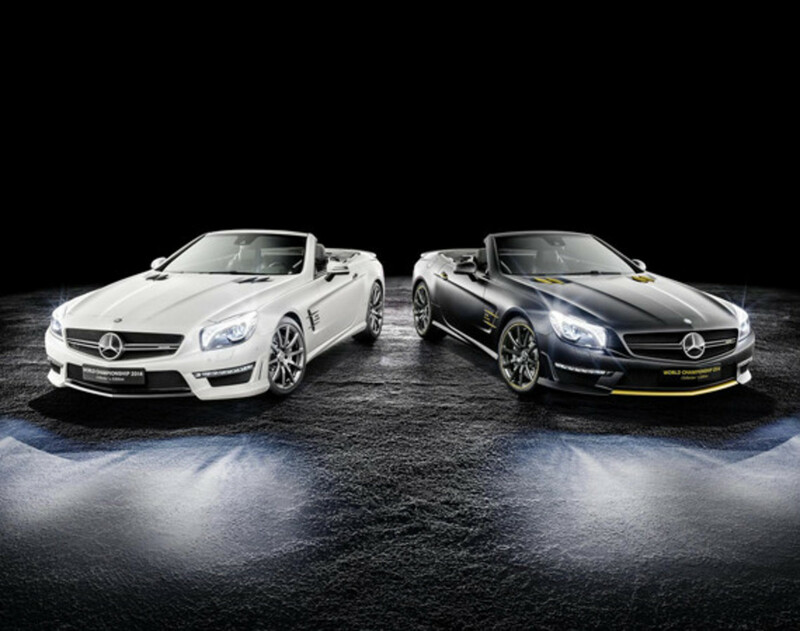 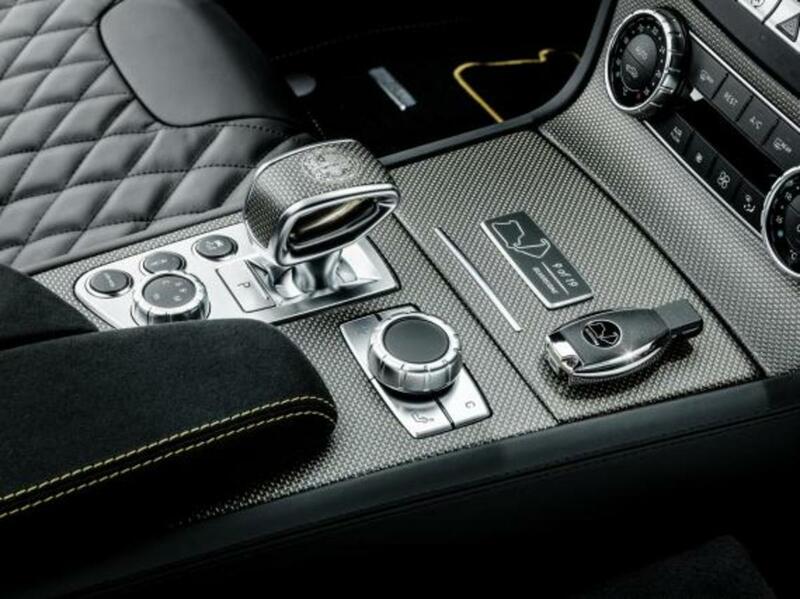 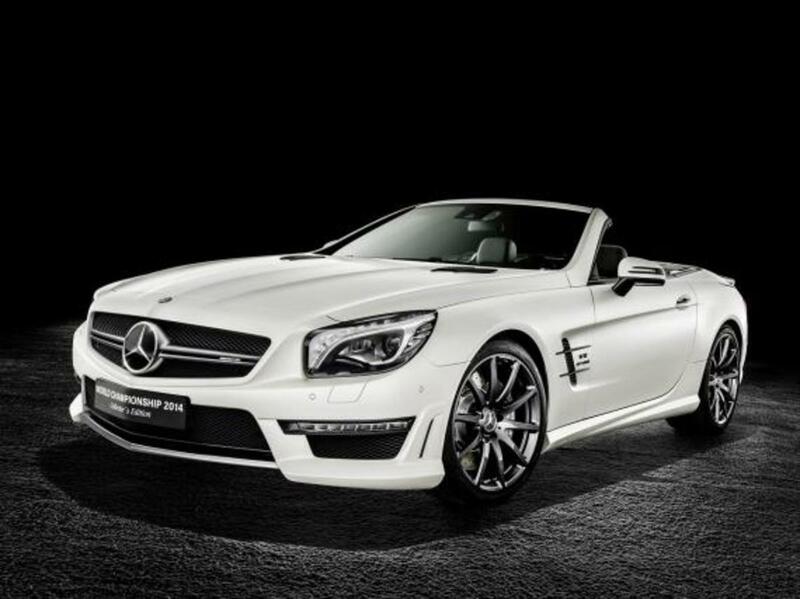 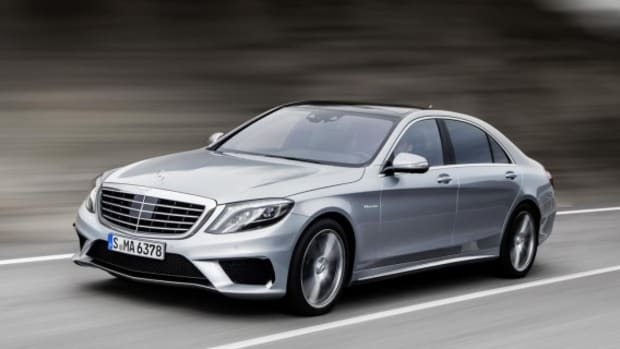 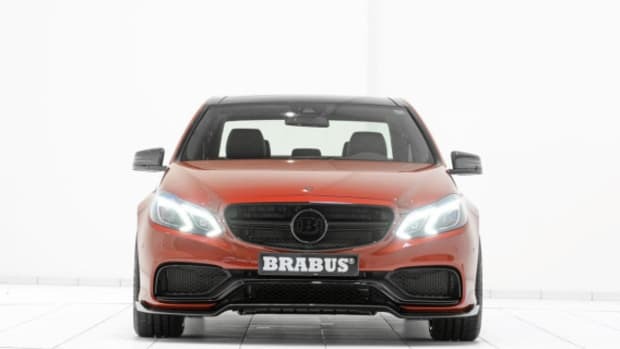 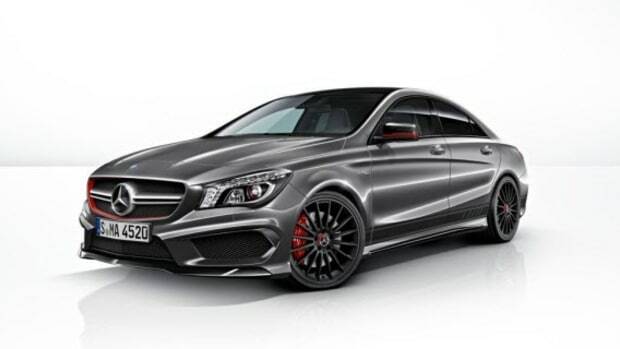 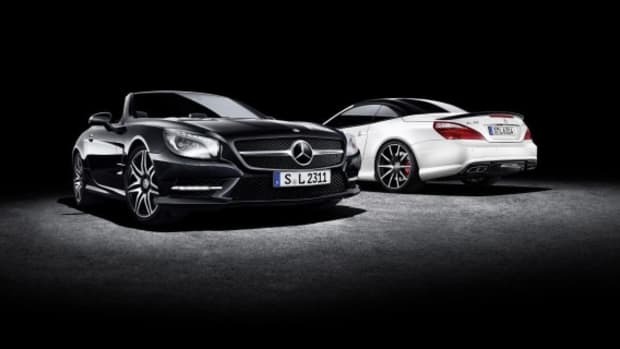 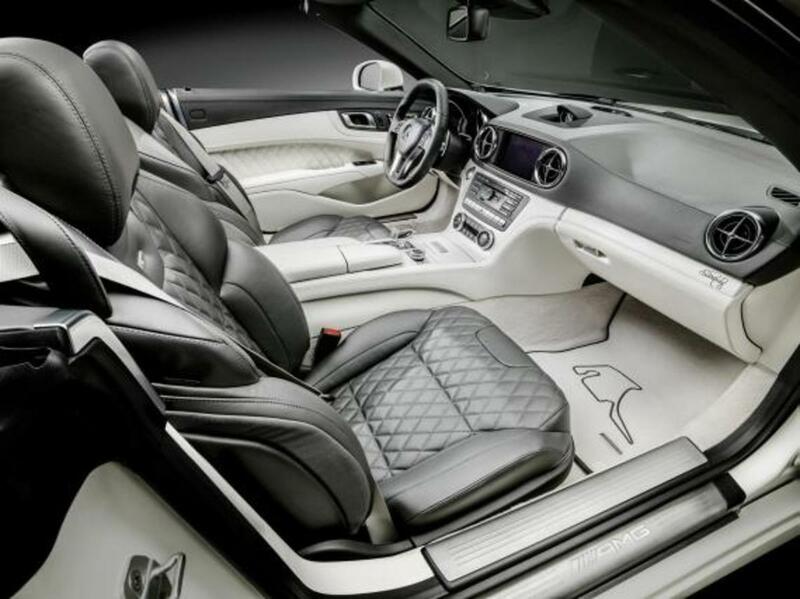 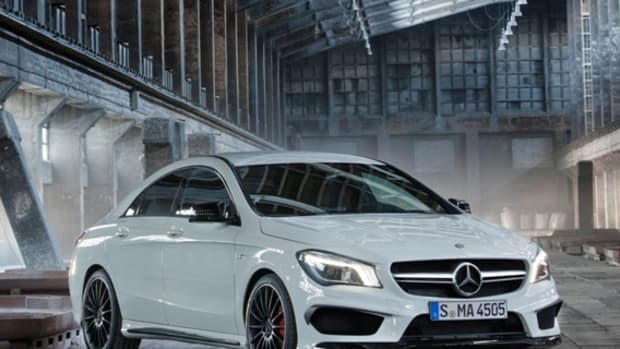 Having clinched its first Formula 1 constructors&apos; championship -- with Lewis Hamilton and Nico Rosberg finishing first and second at the Russian Grand Prix in Sochi in October -- Mercedes-Benz is celebrating by launching two special editions of the SL63 AMG. 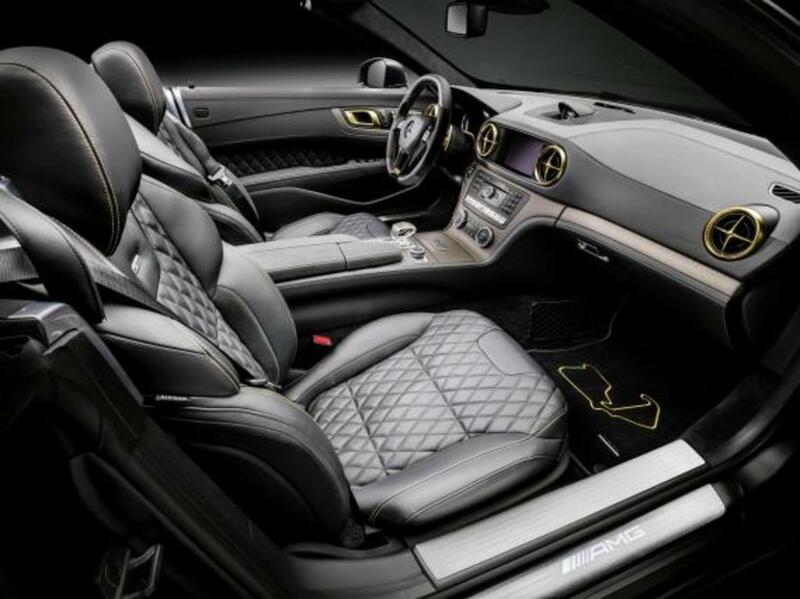 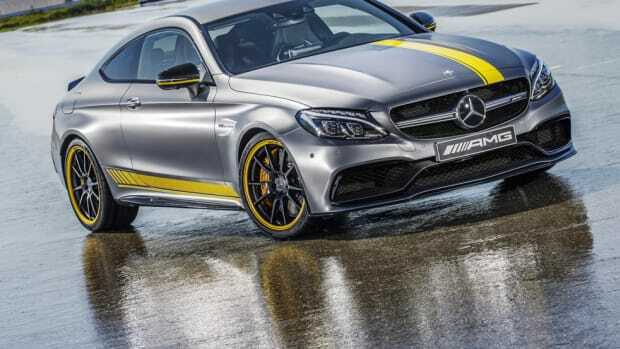 The model finished in black was designed with input from Lewis Hamilton, featuring contrast gold lettering, fins and stripes, with special badging and floor mats depicting the Silverstone track configuration where Hamilton took the win. 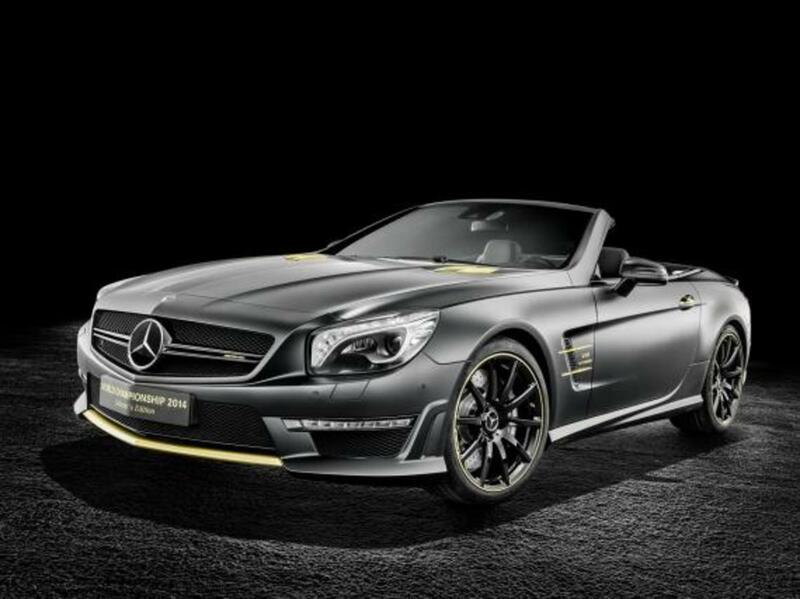 Its white and gold counterpart received a creative assist from Nico Rosberg, featuring the Hockenheim circuit where Rosberg ultimately triumphed. 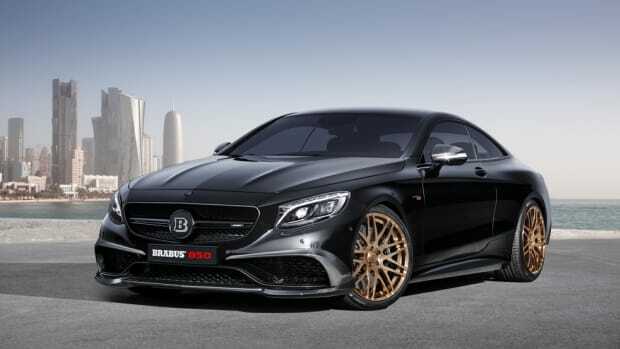 Each model is limited to 19 units and has the same V8 5.5-liter bi-turbo engine, good for 585 horsepower and 664 lb-ft of torque. 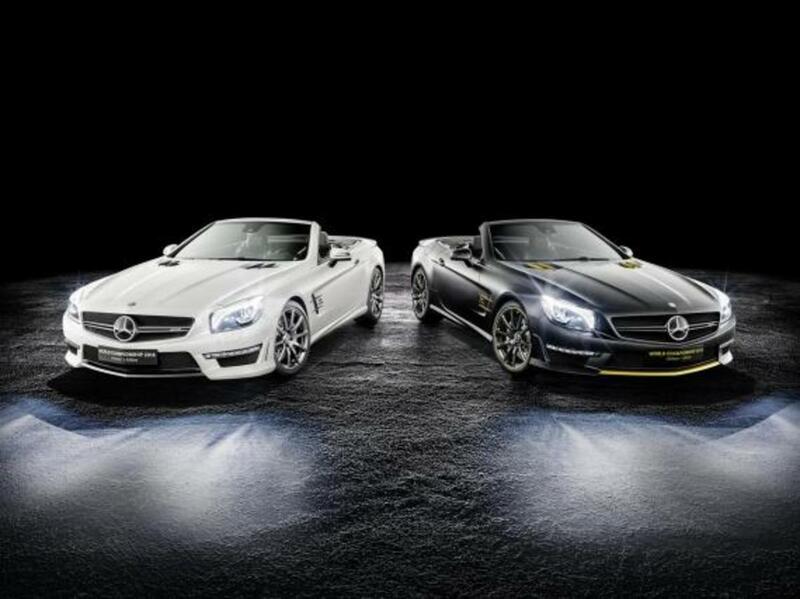 Both can be bought as a package for €629,510 ($785,500), while a single car is priced at €320,110 ($400,000).